that create a foundation for communities to gather, unite, and restore. 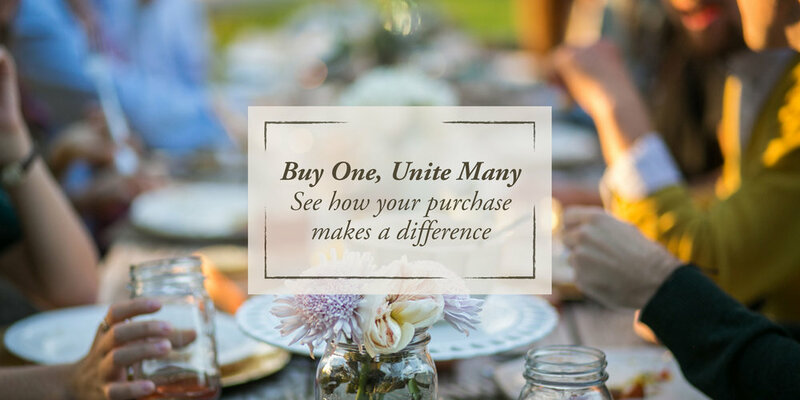 Your purchase helps make it possible for The Gathering Table Co. to continue to make an impact in our local community. 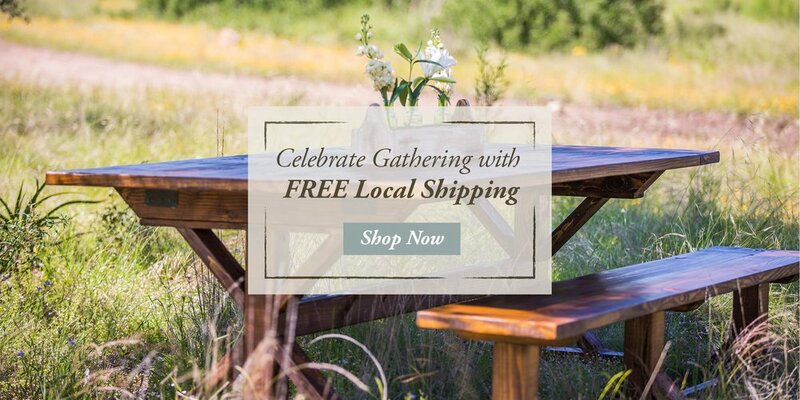 We are honored to donate handcrafted tables to these amazing Outreach Partners.